Brittany Vessely is executive director of Catholic Education Partners, a national Catholic nonprofit whose mission is to serve the Catholic community by advancing policy that empowers families and children to enjoy the benefits of a Catholic education. 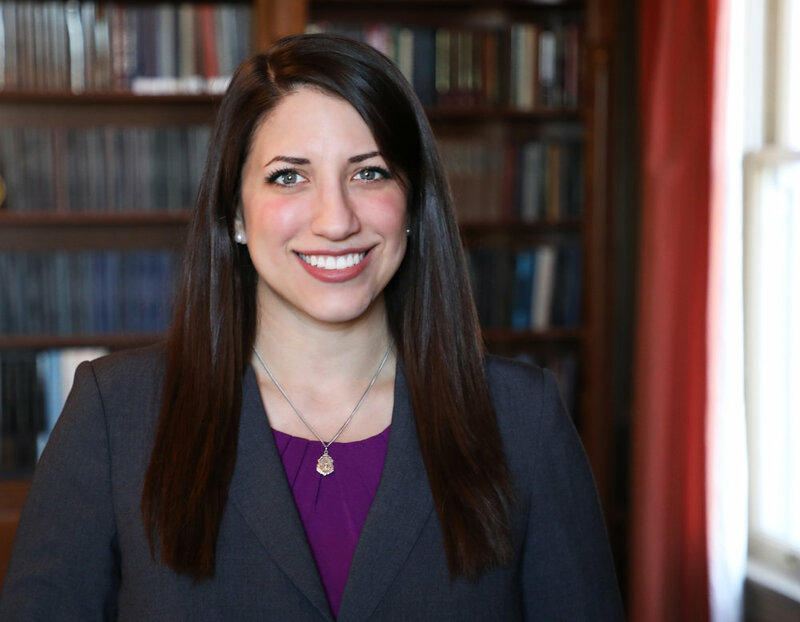 Prior to launching Catholic Education Partners, Brittany served as director of state policy for EdChoice (formerly Friedman Foundation), working with state lawmakers and other stakeholders to advance school choice policy. She also previously conducted domestic policy research at The Heritage Foundation in Washington, D.C., focusing on education, welfare and family issues. Brittany currently serves as Senior Fellow at Sagamore Institute in Indianapolis, IN, Fellow in Education Reform at Centennial Institute in Denver, CO, American Enterprise Institute Values and Capitalism Ideas Council in Washington, D.C., and is a member of the Philadelphia Society. Brittany is an alumna of The John Jay Institute fellowship (2012) and Claremont Institute Publius fellowship (2013), and served as The Heritage Foundation Graduate Fellow in Welfare Studies (2014). In 2014, she completed the Constitution 101 graduate course in American Political Thought at Hillsdale College’s Kirby Center in Washington, D.C. In 2016, Brittany participated in Liberty Fund colloquiums, “Liberty, Democracy, and Useful American Education” and “Beyond the Federalist: the debate over the Constitution considered in historical depth”. Brittany graduated from Colorado Christian University (CCU), with degrees in Political Science and Social Science. While at CCU, Brittany was a member of the speech and debate team, student government, NCAAII women’s soccer team, and was blessed to be under the tutelage of CCU president U.S. Sen. William L. Armstrong and Centennial Institute director Hon. John Andrews, both of whom profoundly influenced her spiritual and professional journey. Brittany also led a CCU mentorship program for juveniles in detention centers with Denver Area Youth for Christ and interned at the Jefferson County District Attorney’s office. Brittany wrote her honors thesis on the U.S. Supreme Court Dred Scott decision and Abraham Lincoln’s political thought. Native to Tucson, Arizona, Brittany and her husband Andrew reside in Denver, Colorado. Brittany and her husband Andrew with Pope Francis for the Sposi Novelli blessing of their marriage, August 2017.